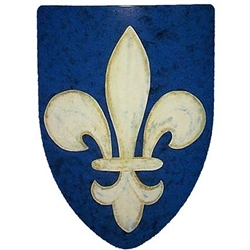 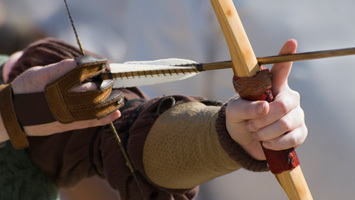 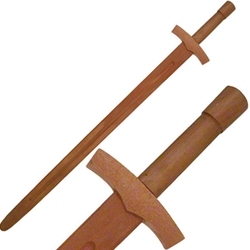 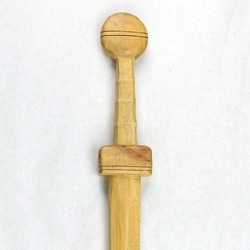 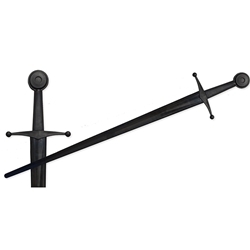 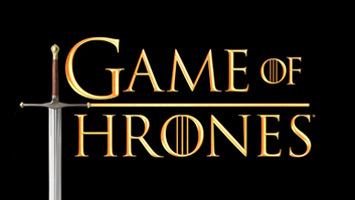 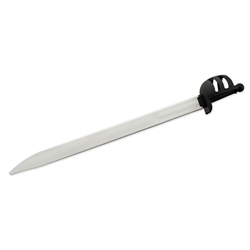 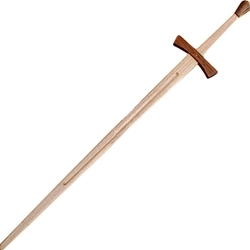 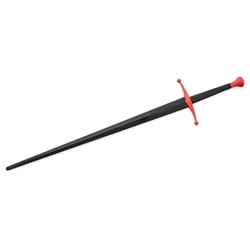 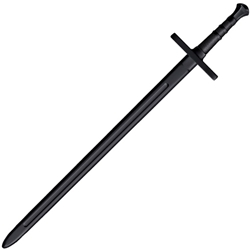 The Larp Store is the U.S. LARP shop for medieval and live action role play weapons and accessories. 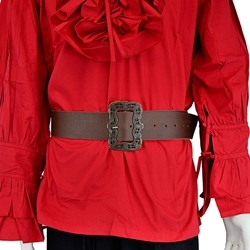 Shop with us and you won’t be disappointed. 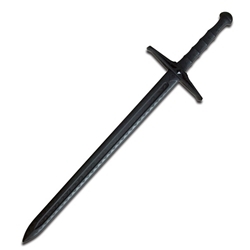 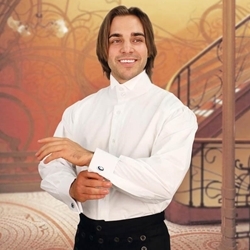 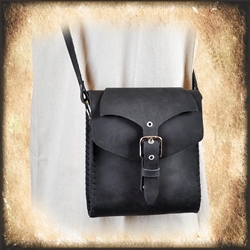 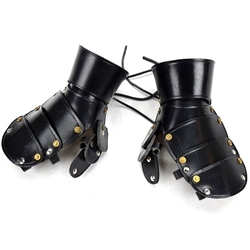 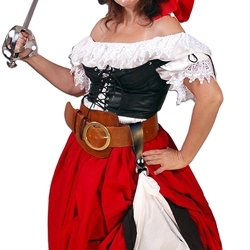 The Larp Store offers the most current larp weapons and larp clothing for men and women. 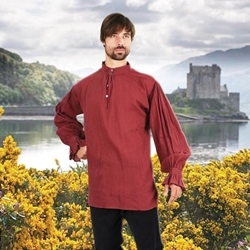 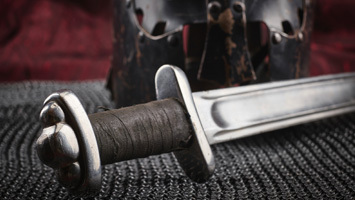 Shop at the Larp Store and find the best selection of larp clothing such as medieval weaponry, medieval dresses, medieval shirts, medieval capes, medieval pants, medieval accessories, and much more!